our clients choose the best route when deciding on their CD/DVD projects. 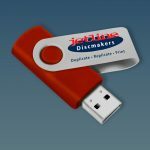 Jetline Discmakers specialists collaborate with clients to complete CD and DVD projects. 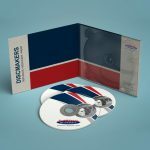 There are a lot of ways to produce a CD or DVD, we take budget and lead-time into consideration and help clients choose the method that best suits the project specifications. For the best results, trust in our expertise! Give us a call, share your requirements and we will provide you with excellent service! The CD/DVD duplication process consists of taking a CDR/DVDR master copy from the client and copying, burning or duplicating the contents onto a CDR or DVDR discs. CD/DVD Towers, comprising of 11 optical drives each are used to copy the information on to the CDR disc. 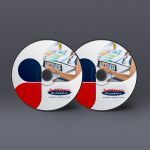 How Do We Do CD/DVD Duplication? The customer will supply provide JDM with a CDR Master disc. This master disc will be loaded into a duplicating tower and downloaded onto the hard drive. Once this master has finished downloading and been approved, CDR discs (depends on what the project is) are loaded into the drivers ready for copying. Once the copying process is completed, the loading trays will automatically open. Should any tray not open, these discs are deemed to have failed the copying process and are rejected and destroyed. Once the required number of discs are completed, they are then moved to the screen printing and packing process. 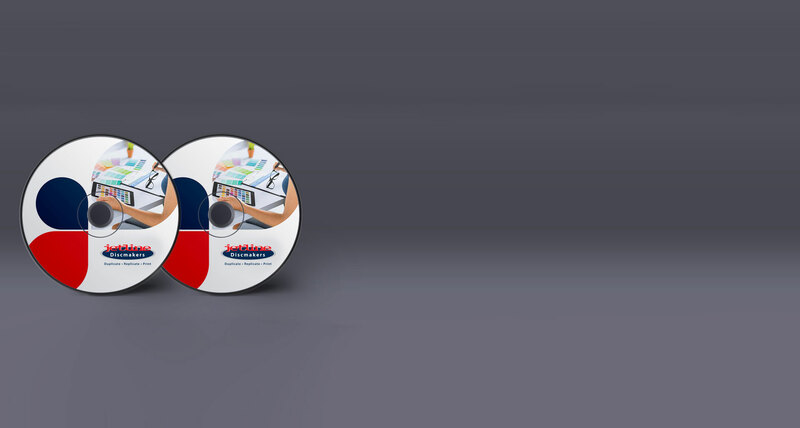 Why Use Our CD/DVD Duplication Service? The CDR duplication process has a quick turnaround time (3/5 working days) as it excludes the glass mastering process. Our team has an excellent reputation reputation and mastered the skill of duplication by servicing the industry for over 12 years. Jetline Discmakers is a leading provider of CD & DVD duplication and replication services in South Africa.